At Shelf.AI we have been working hard over the past year to create new channels of communication for grocery retailers with their customers. We are using Artificial Intelligence and Voice Recognition heavily to improve, ease, and speed up interactions between them and their customers. In recent months, Amazon, Google and Facebook have launched several new devices and concepts that promise natural interactions between humans and machines, enabling all sorts of different possibilities that, to most, seem to be in the realm of magic and dreams. 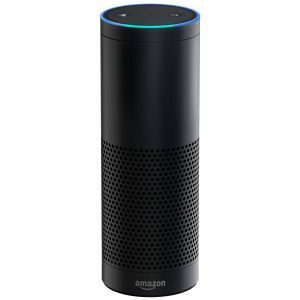 Amazon’s Echo is based on the Alexa platform, which combines voice recognition and artificial intelligence. 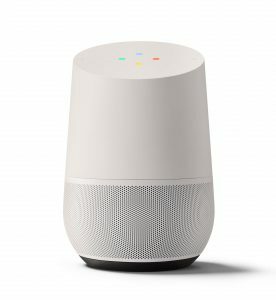 Home is a similar product by Google. While there are differences between them, they have a lot more in common: they are stay-at-home devices that anyone can use to access information and services online as well as control home devices. For example, you can ask to play music, set alarm, control home appliances (e.g. lighting and thermostat), ask for news and a lot more. How do we do this? Simply by talking to these devices, in natural speech! 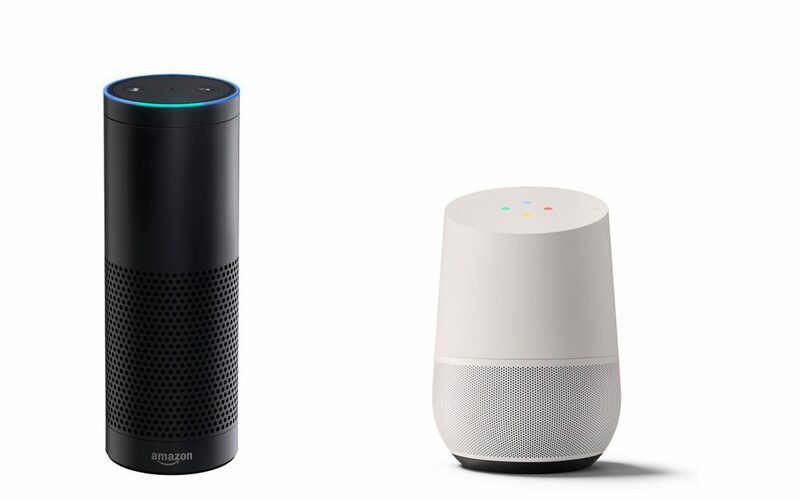 Echo and Home will respond to, respectively, “Alexa!” and “OK Google” and will immediately be ready to take voice requests. They will then translate voice into intents and further information that can be used in requests to online services. As you can imagine, both devices can be whole new channels of communication between customers and businesses. You can ask for a pizza to be delivered at home, request a Über cab, and add products to a shopping list. It can be educational, too: you can ask for simple arithmetic operations, ask for the sounds animals make or simply about the weather anywhere in the world. Facebook’s Messenger is yet another important piece in this jigsaw: it is already possible for customers to engage in conversations with Artificial Intelligence-imbued bots to have food delivered at home, book hotels and buy tickets to shows. As with Echo and Home, Messenger will be an important channel for customers to buy products and services. Add to this other players such as IBM’s Watson and Siri’s assistant for iOS, and all of a sudden there is a plethora of new channels ready to be used by a huge number of customers. As it stands, 2017 stands to be the year of conversational commerce, i.e. when customers will be able to access a huge variety of products and services just by speaking into these and other devices. The advantages to businesses are clear: these interfaces are fun, engaging and very easy to use! They promise to make shopping much easier, especially grocery shopping, for which shopping lists are long and tedious to work with. We are at the forefront of this revolution. As these platforms have recently been opened to external developers, Shelf.AI is using these channels for customers of online grocery retailers to be able to create shopping lists for their favourite retailers and have them delivered at home. This would represent a huge step toward a much easier interaction between customers and online supermarkets. We welcome these developments with open arms. For us, they are far from magic, as we understand and work with them. And they’re not dreams, either, as we are turning them into reality, by bringing their power to grocery retailers.